Here’s part of work I have done for a movie project about Piłsudzki. 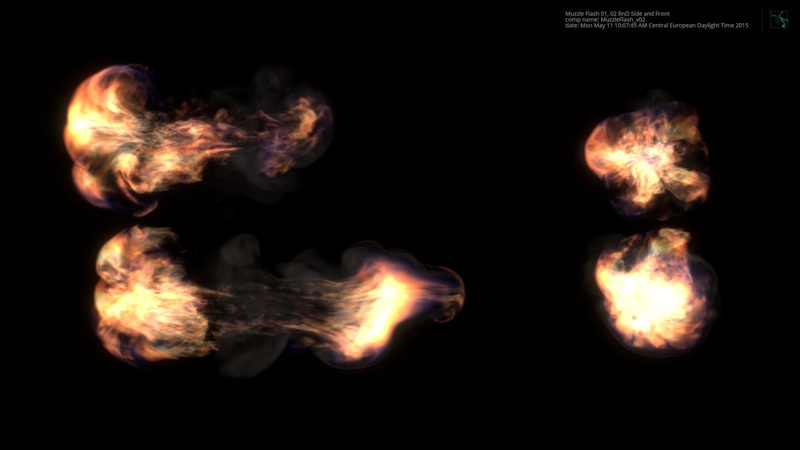 This small portion is about muzzle flash effect. Entire project was a freeze frame animation about train robbery Piłsudzki have orchestrated in 1907.